If you are looking for the best electrical service around, you’ve found us! We provide professional, respectful and honest electrical service to all our customers. We are a full service electrical company for Singapore Residential, Industrial, Commercial and Technology clients. 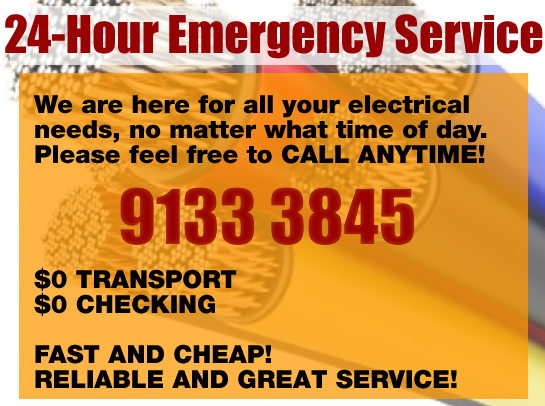 We are here for all your electrical needs, no matter what time of day. Please feel free to CALL ANYTIME! Our goal is to make you life-long customers for all your electrical service needs. CALL US RIGHT AWAY NO OBLIGATION!